This product is electronically distributed. By purchasing it you accept our refund and upgrade policy. 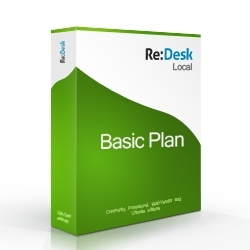 Re:Desk Local edition, Basic plan with limit of up to 6 staff creation.